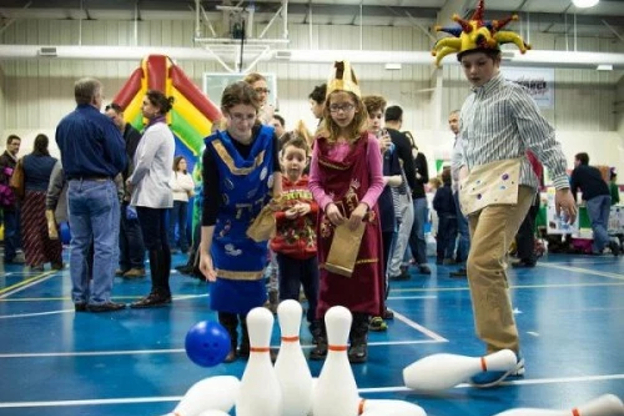 host a fun‐filled Community Purim Carnival on Sunday, March 20th from 1‐3:30pm at Wilton’s Gavin Park. bounces, DJ and dancing, snacks and hands‐on crafts ‐ plus prizes galore for everyone. Purim is a holiday celebrating a biblical story about overcoming racism and oppression.